Exploration no. 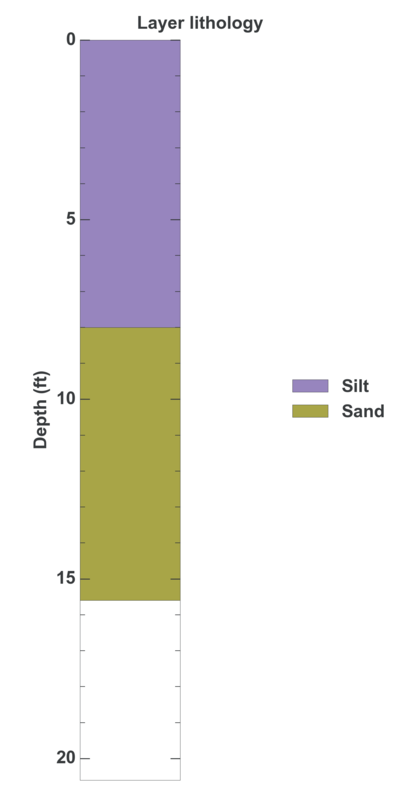 3224 is a Geotechnical (depth 15.6 feet) named: HC-10 described in subsurface document no. 1187. The document, a report titled Terminal 30, Apron and Yard Expansion was prepared by Hart-Crowser and Associates, Inc. on 11-30-1984 for a Industrial project.